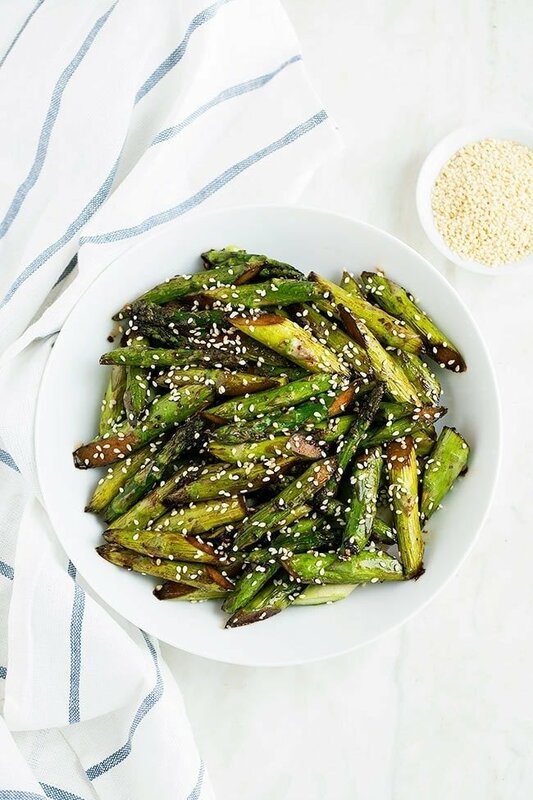 The post Simple Sesame Asparagus appeared first on Two Peas & Their Pod. 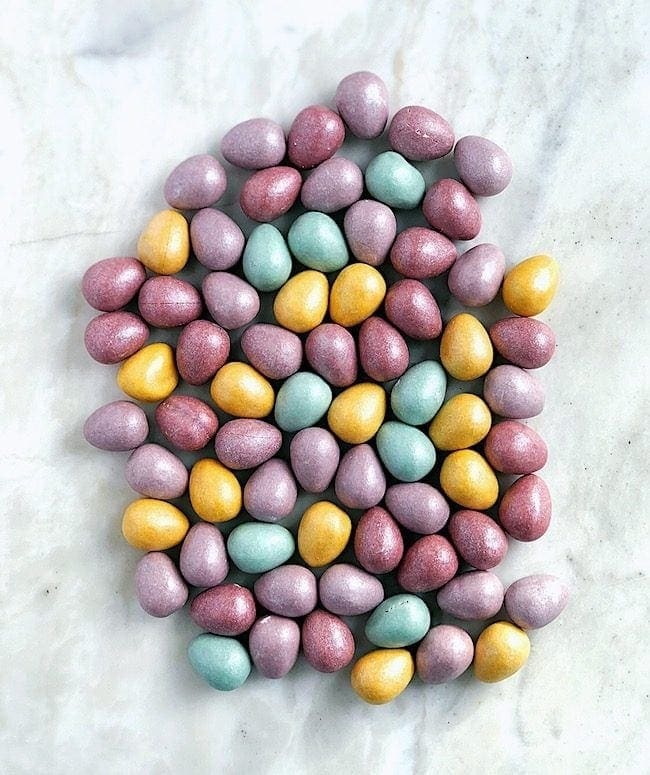 The post This and That appeared first on Two Peas & Their Pod. 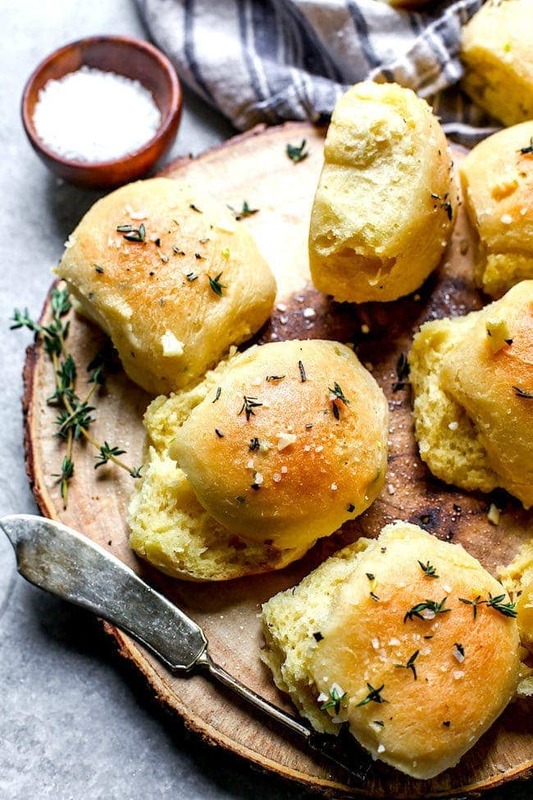 The post Garlic Herb Parker House Rolls appeared first on Two Peas & Their Pod. 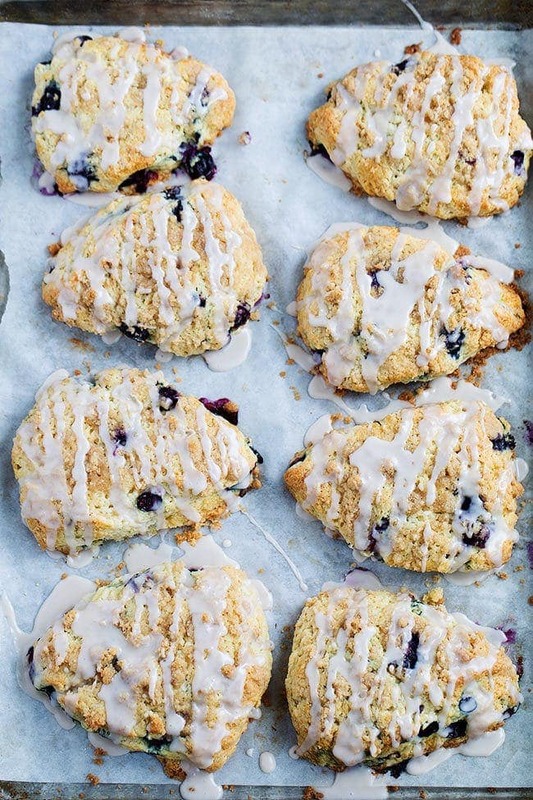 The post Blueberry Scones appeared first on Two Peas & Their Pod. 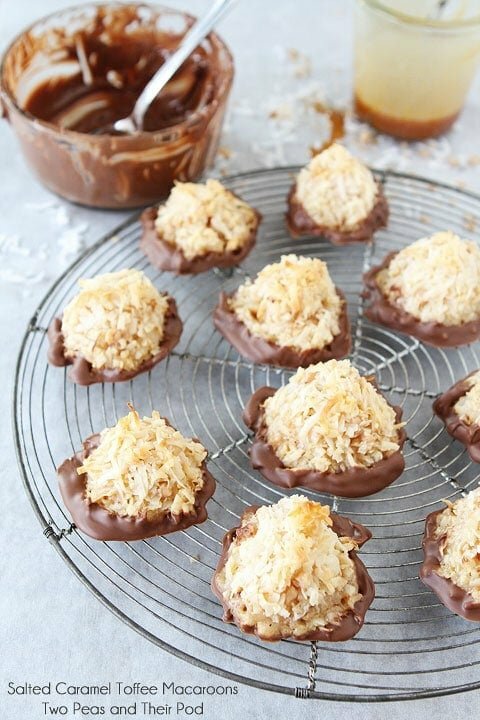 The post Salted Caramel Toffee Coconut Macaroons appeared first on Two Peas & Their Pod.